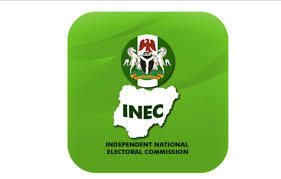 The Independent National Electoral Commission (INEC) has directed all political parties participating in the forthcoming general elections to complete the processes for the submission of their polling agents’ names by Monday. Feb. 11. Okoye said that the commission at its meeting with all Resident Electoral Commissioners (RECs) in Abuja on Friday reviewed its state of readiness for the general elections, the national and state elections, scheduled for Feb. 16 and March 2, respectively. Okoye said that at the end of the meeting, the commission expressed concern that a week after the deadline for the submission of the list of poll agents for Presidential and National Assembly elections only few parties had completed the submission of the polling agents.